Federal government forces and African union peace-keeping troops have taken over Kurtunwaarey town in Lower Shabelle region. 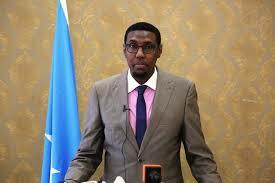 There was no confrontation as Al-shabab left Kurtunwaarey before the joint forces reached the town. The forces have launched operations to maintain the security of the town, an eye witness who spoke on a condition of anonymity told the media that forces have started demining operations within the town. 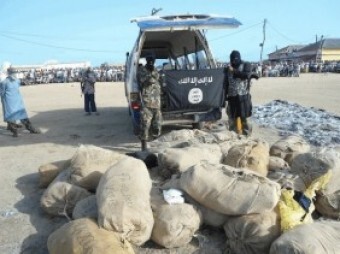 Kurtunwaarey town is located 20 Kilometres West of Bula Marer district which was captured yesterday. 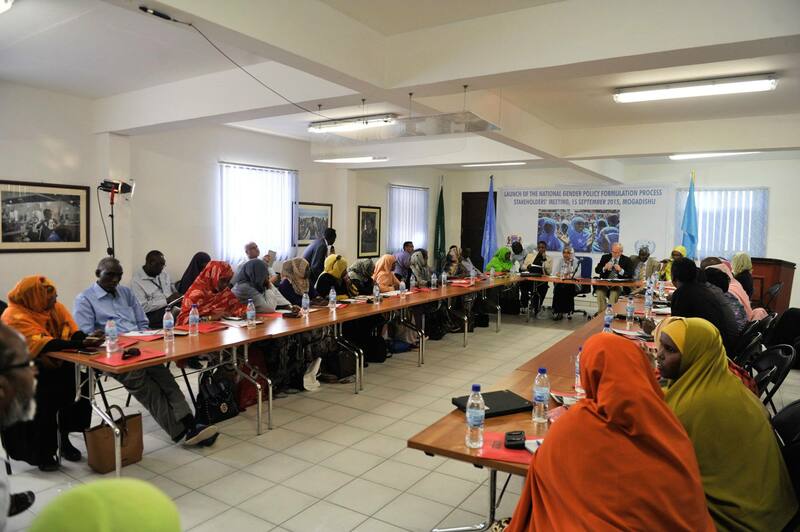 SRSG Kay pledges UN support to improve status of Somali women.